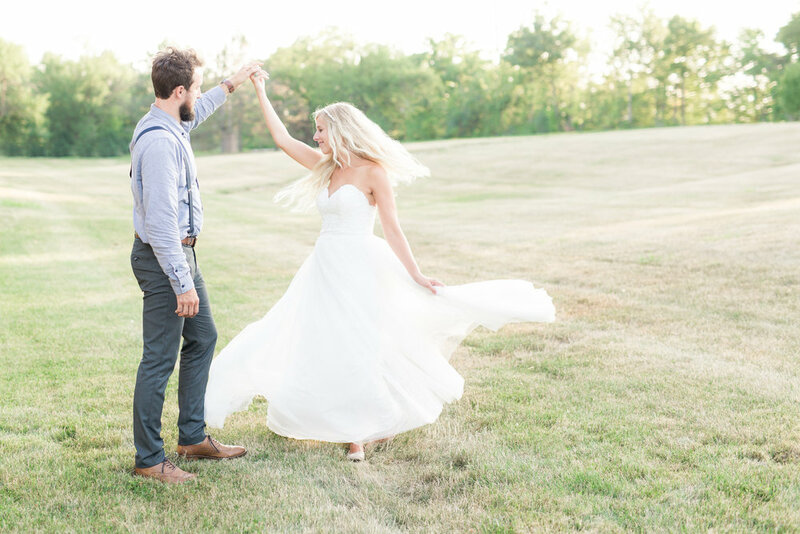 Welcome to The Bride Blog and our newest Launch! 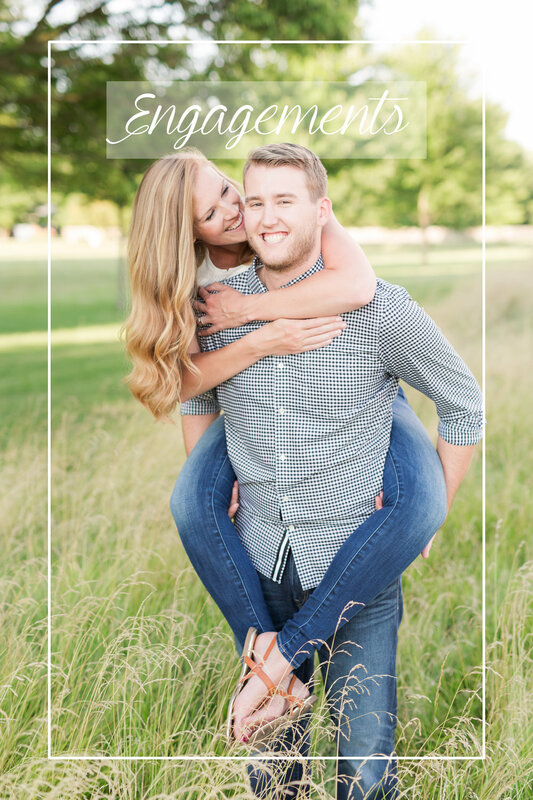 This blog will feature a ton of content to help couples plan their wedding day! Get to know our work and check out these galleries! We believe that each one of our couples deserves to get the best from us and not just on their wedding day but throughout the whole wedding process. For us to achieve this and to give that great experience, we only photograph a limited number of weddings per year. 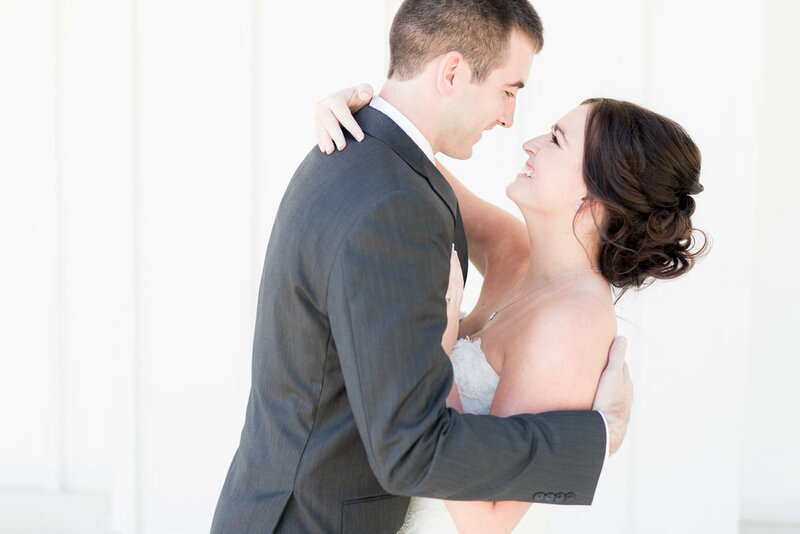 If what you learned about us and our SMP Wedding Experience sparked your interest, we would love to hear from you! 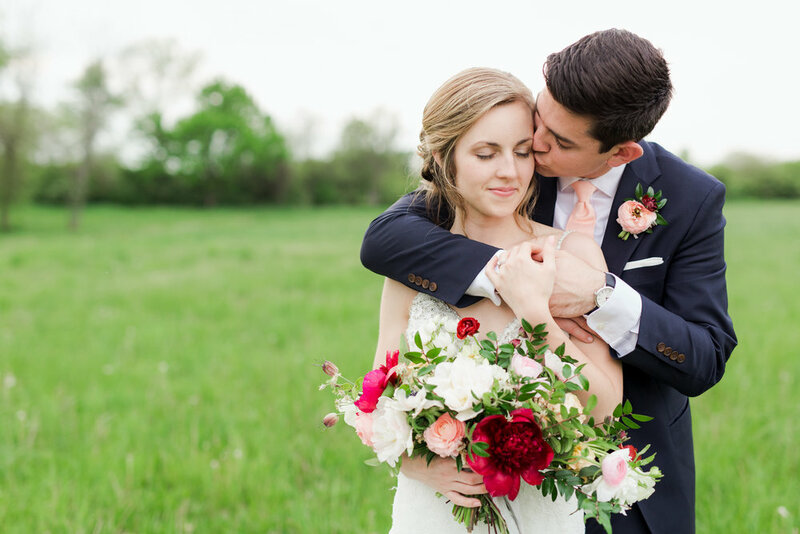 Contact us via our contact form and we would love to send you more details and set up a time to connect in person over coffee and hear more about what you are looking for in your wedding photography! Or, if your schedule happens to be too busy, we are always open to setting up a phone call. We're so glad you stopped in and we can't wait to hear from you! If you'd like to inquire about wedding photography or portrait photography, click on one of the buttons below.